Description: Pied HRA 1/12 x Het Pied 2/06. 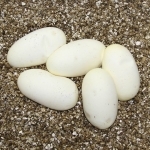 If you are interested in animals from clutch #251 please email or call 519-824-7377. 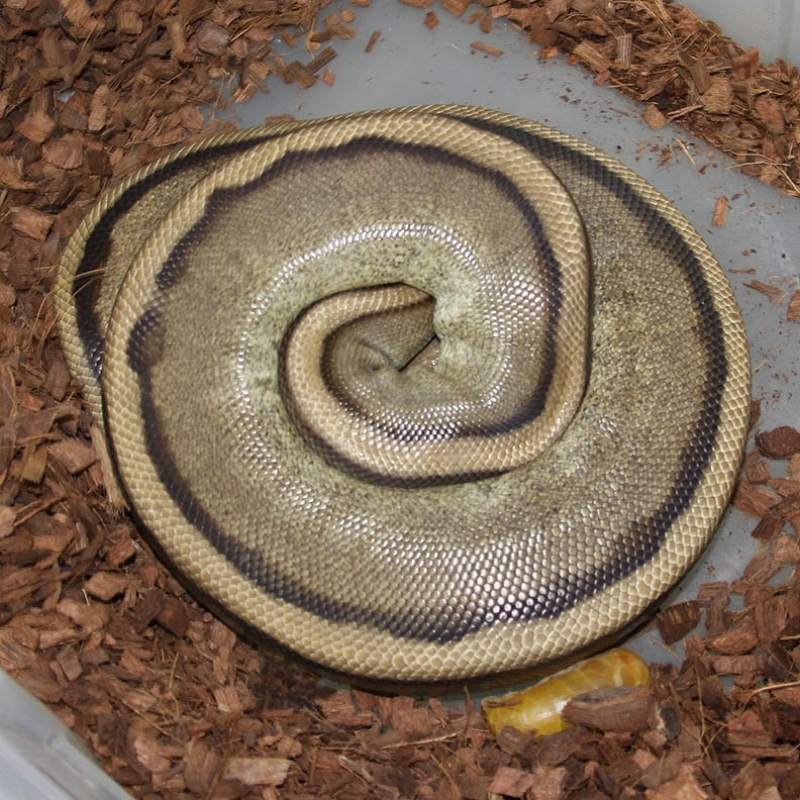 Description: Lesser Caramel 1/12 x Genetic Stripe "Weird Belly" 1/10. 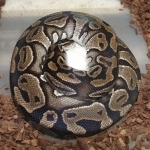 If you are interested in animals from clutch #252 please email or call 519-824-7377. 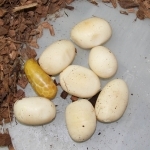 Description: Pastel DH GG/GS 1/11 x Pastel Lesser DH GG/GS 2/10. 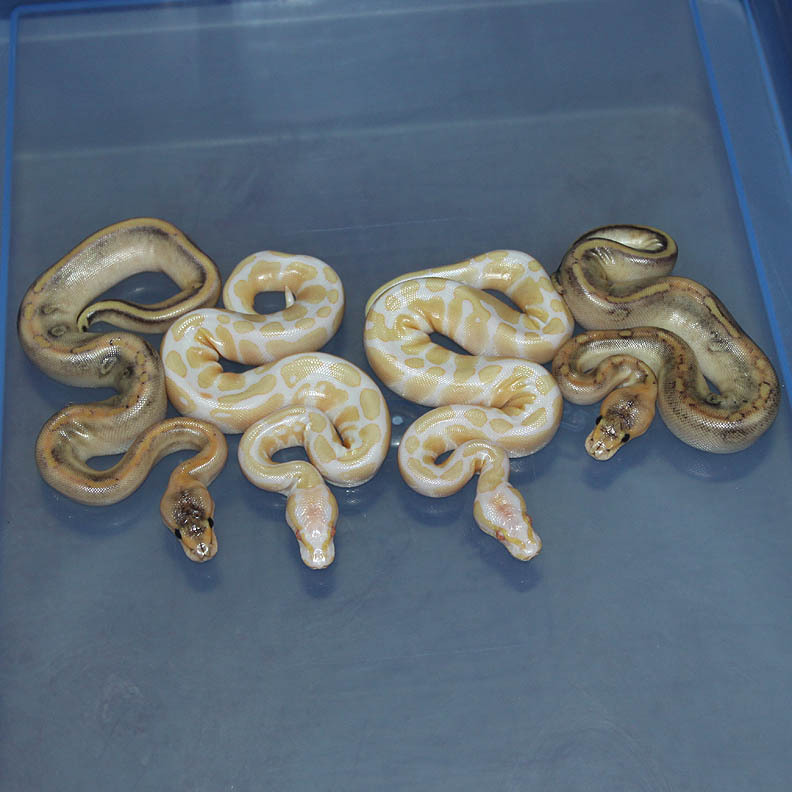 If you are interested in animals from clutch #253 please email or call 519-824-7377. 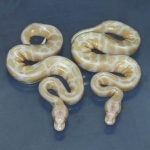 Description: Lesser Chocolate 1/12 x Albino 12/10. I'll do this breeding again next year (2015 season) to produce more Chocolate Het Albinos. 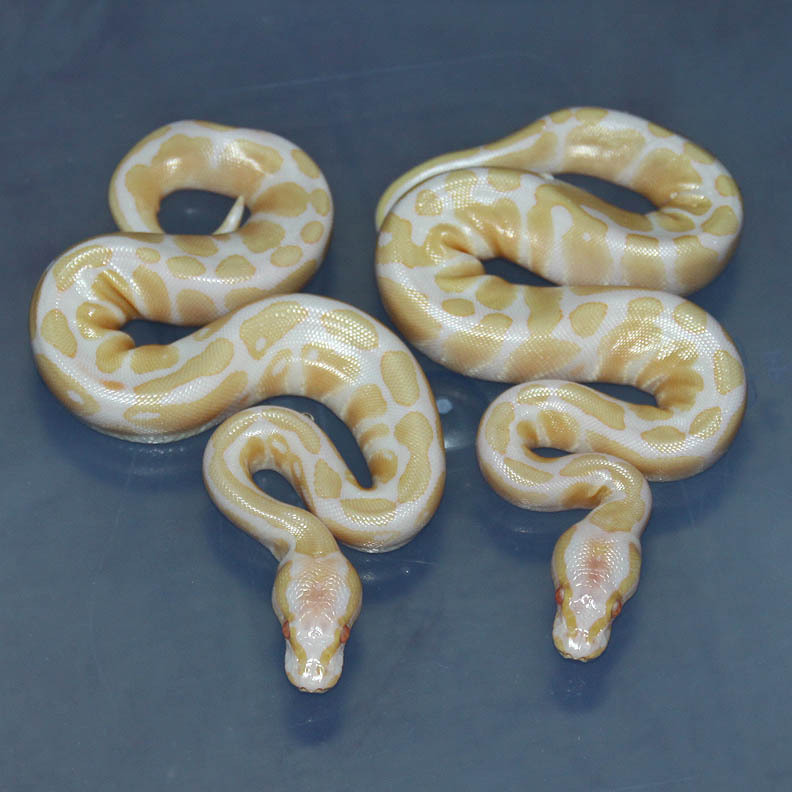 I really want to produce some Super Chocolate Albinos! 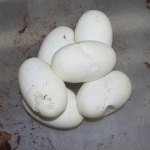 If you are interested in animals from clutch #254 please email or call 519-824-7377. Description: Red Axanthic Snow 1/09 x Het RA/Albino 7/09. 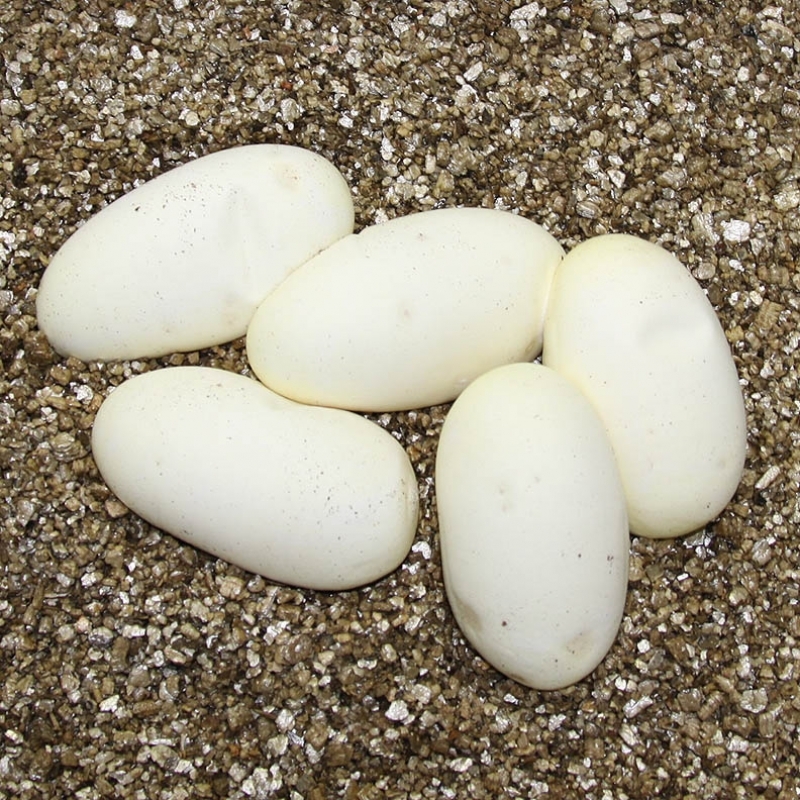 If you are interested in animals from clutch #255 please email or call 519-824-7377. 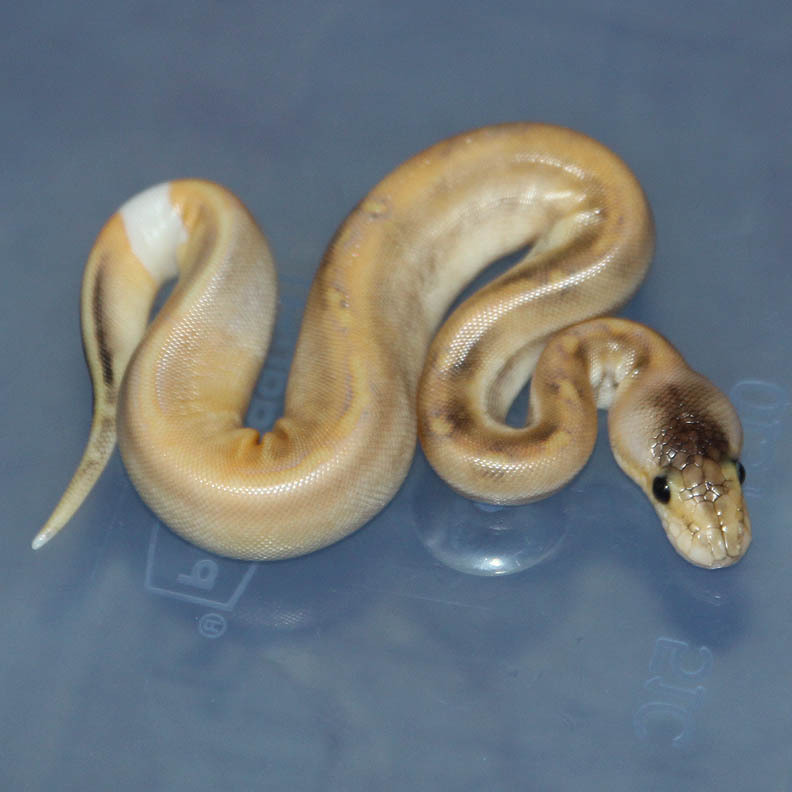 Description: Toffino 1/11 x Pinstripe Champagne Het Albino 1/10. This clutch has the potential to produce Pin Champ Toffinos, Champ Toffinos, Pin Toffinos....etc. 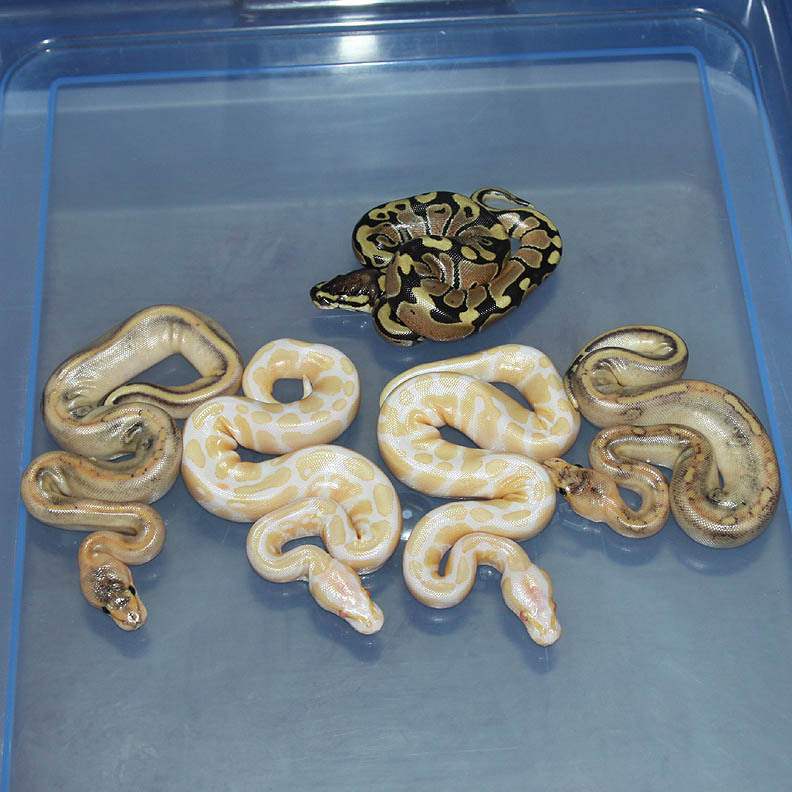 If you are interested in animals from clutch #256 please email or call 519-824-7377. 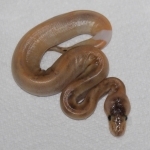 Description: Lesser Banded 1/10 x Lesser Banded 3/10. 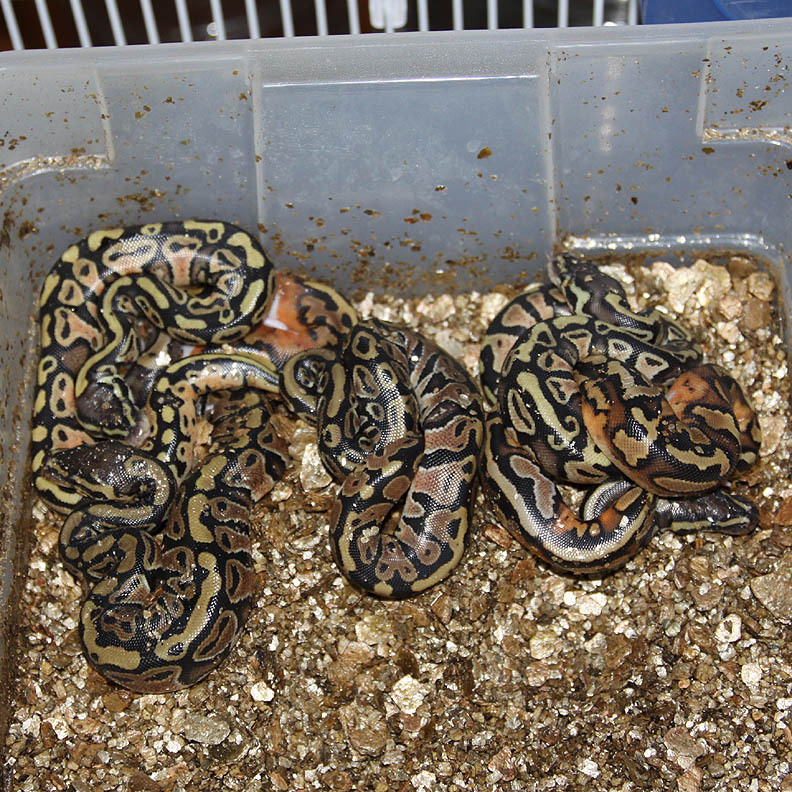 If you are interested in animals from clutch #257 please email or call 519-824-7377. Description: Pastel Red Axanthic Chocolate 1/12 x Super Pastel Red Axanthic "Dot Matrix" 1/12. If you are interested in animals from clutch #258 please email or call 519-824-7377. 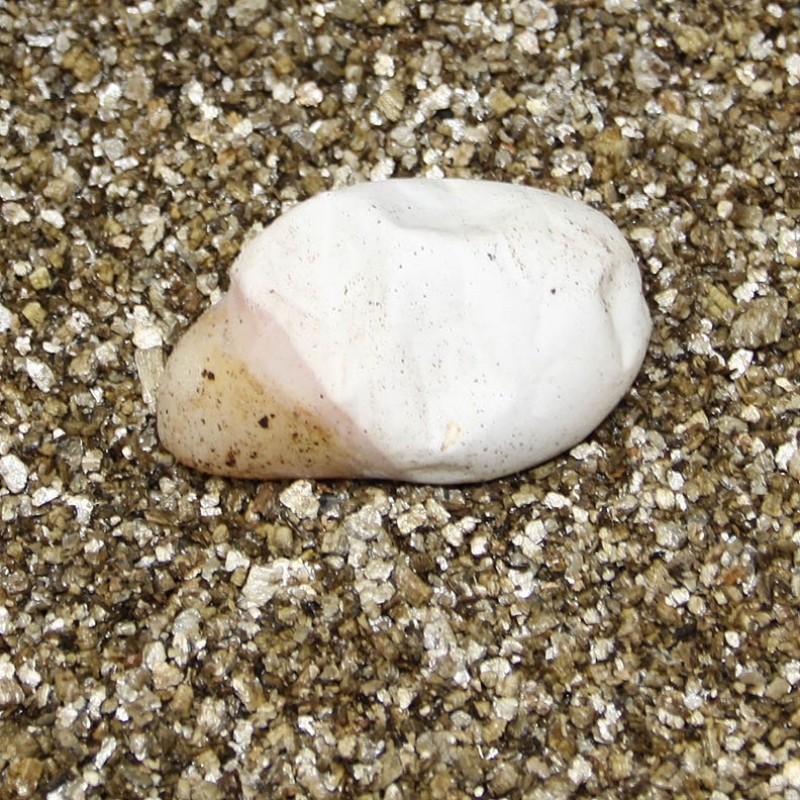 Results: Expected hatch date Nov 25 2014. 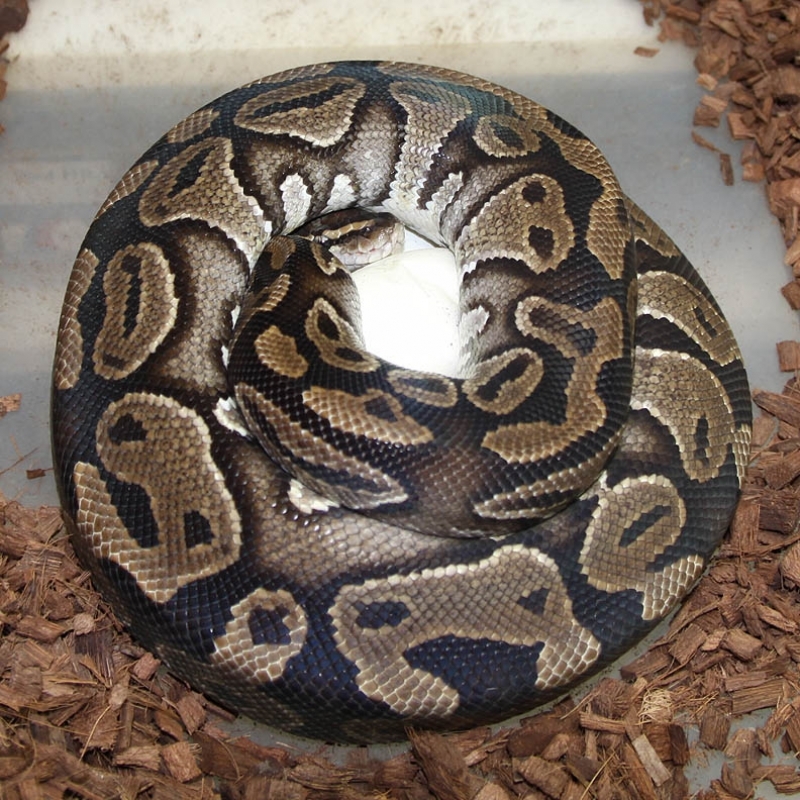 If you are interested in animals from clutch #259 please email or call 519-824-7377. Description: Pastel Lesser DH GG/GS 1/11 x Pastel DH GG/GS 2/11. 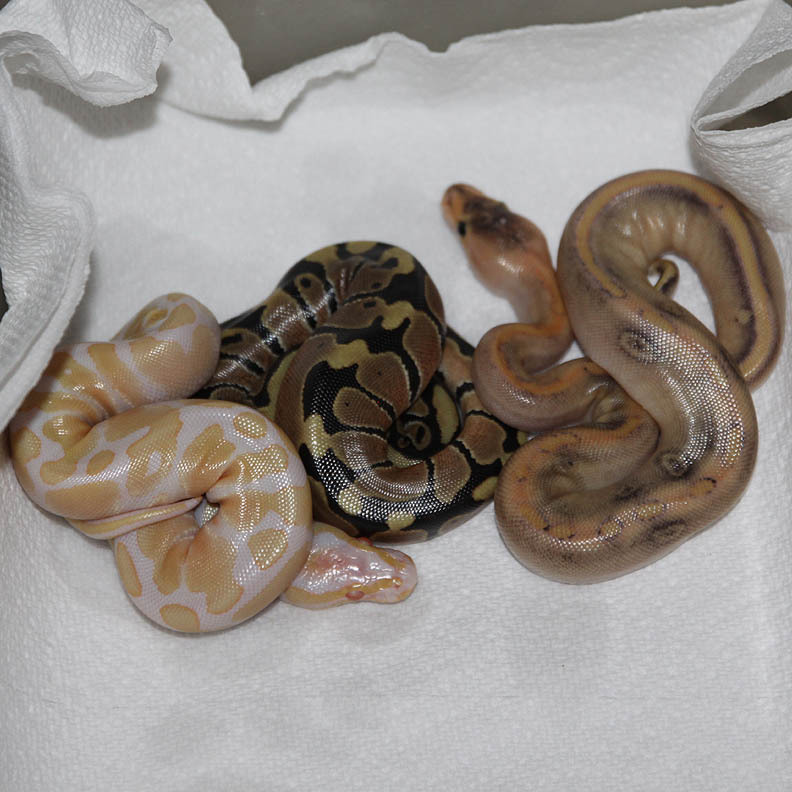 If you are interested in animals from clutch #260 please email or call 519-824-7377. 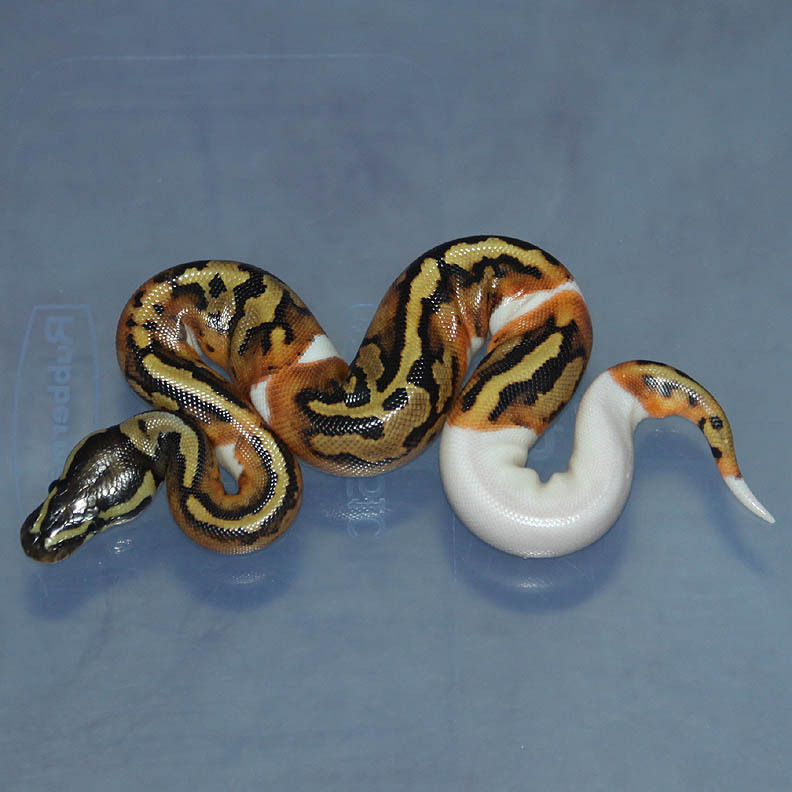 Description: Mutation X Genetic Stripe 1/12 x Super Pastel Het Genetic Stripe 2/10. The X Pastel GS's are amazing looking in person!!! If you are interested in animals from clutch #261 please email or call 519-824-7377. 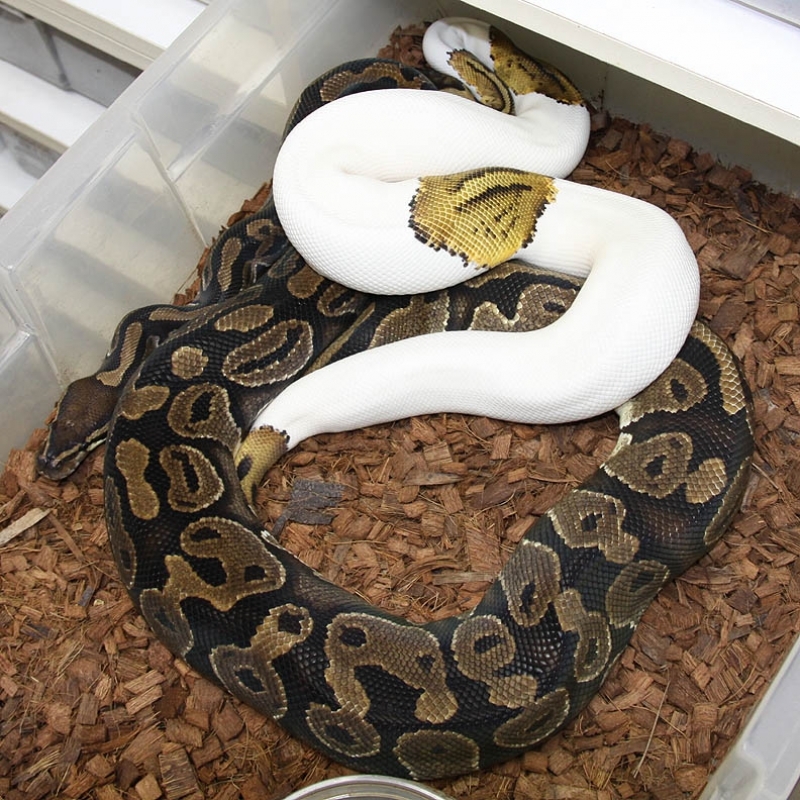 Description: Mutation X Pastel HRA 1/11 x Pastel Red Axanthic 1/09. 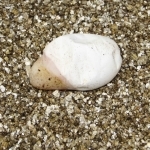 This is the 4th slug clutch in a row from this female. All to 4 different males. I believe this female is infertile and will be sold as a pet. 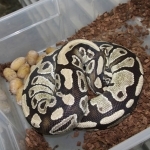 If you are interested in animals from clutch #262 please email or call 519-824-7377. 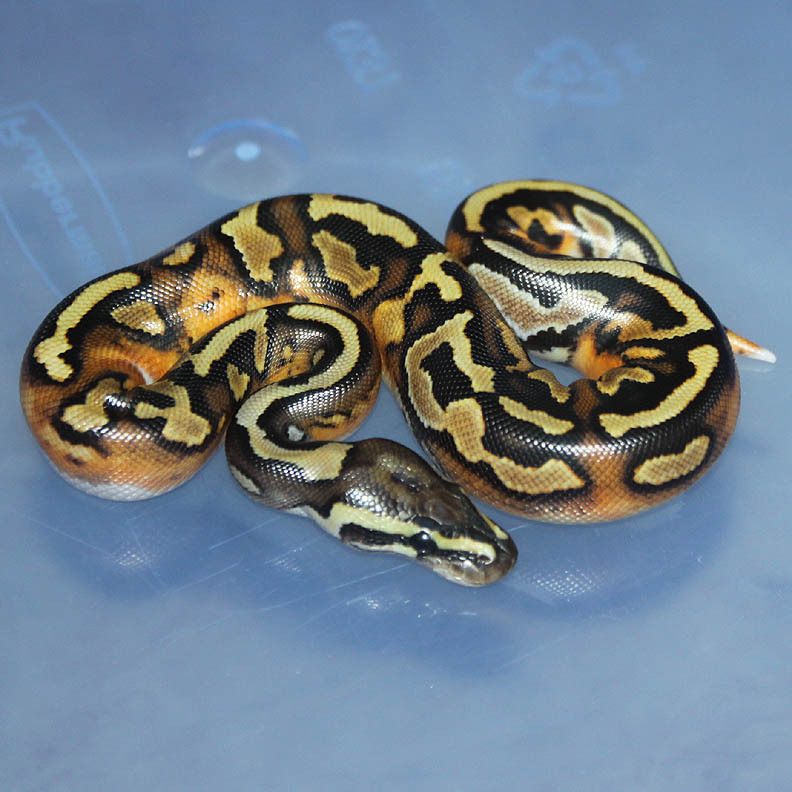 Description: Pastel Genetic Stripe HRA 2/11 x Het RA/GS 1/08. 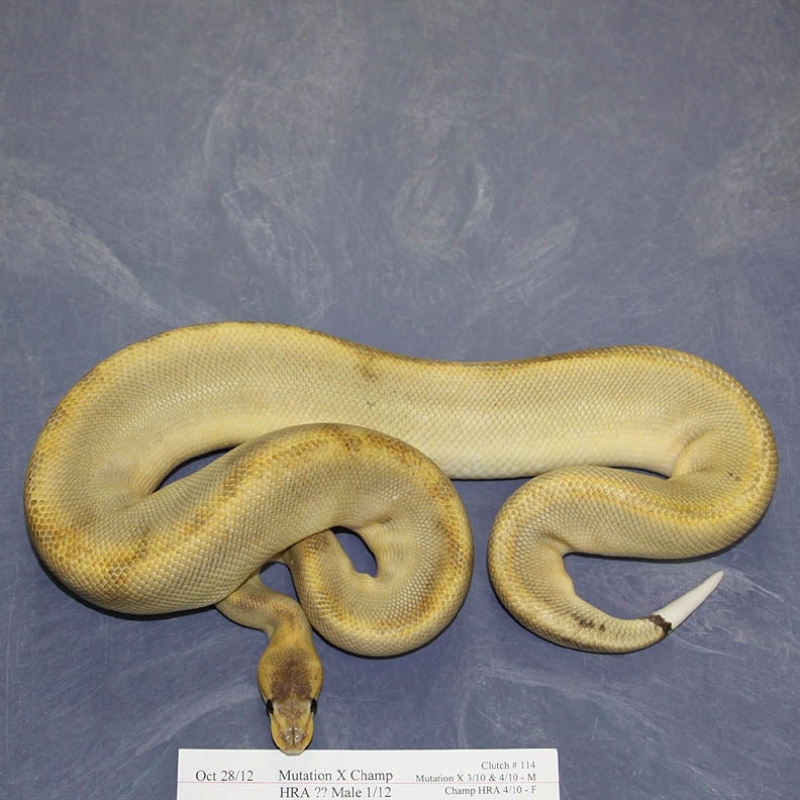 If you are interested in animals from clutch #263 please email or call 519-824-7377. 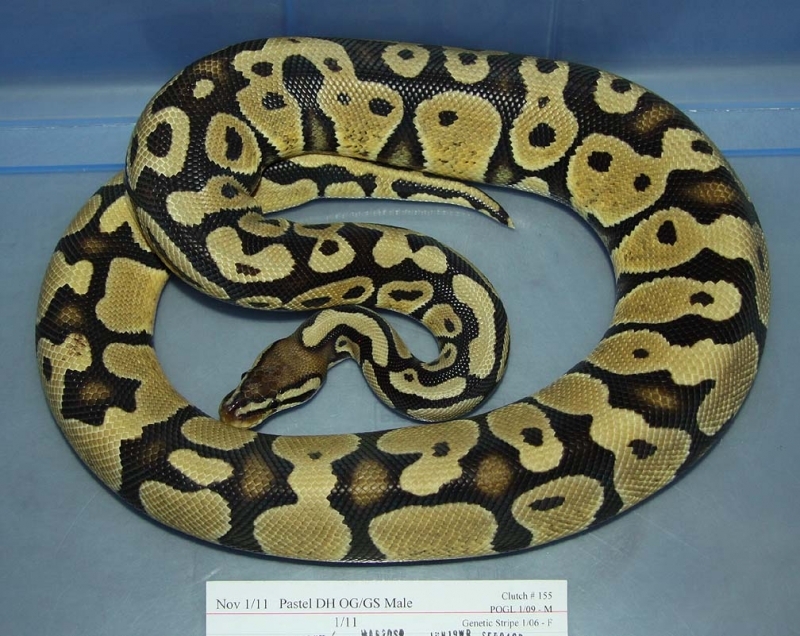 If you are interested in animals from clutch #264 please email or call 519-824-7377. Results: Expected hatch date Dec 8 2014. If you are interested in animals from clutch #265 please email or call 519-824-7377. Description: Champagne HRA 1/12 x Mutation X PHGS 2/11. 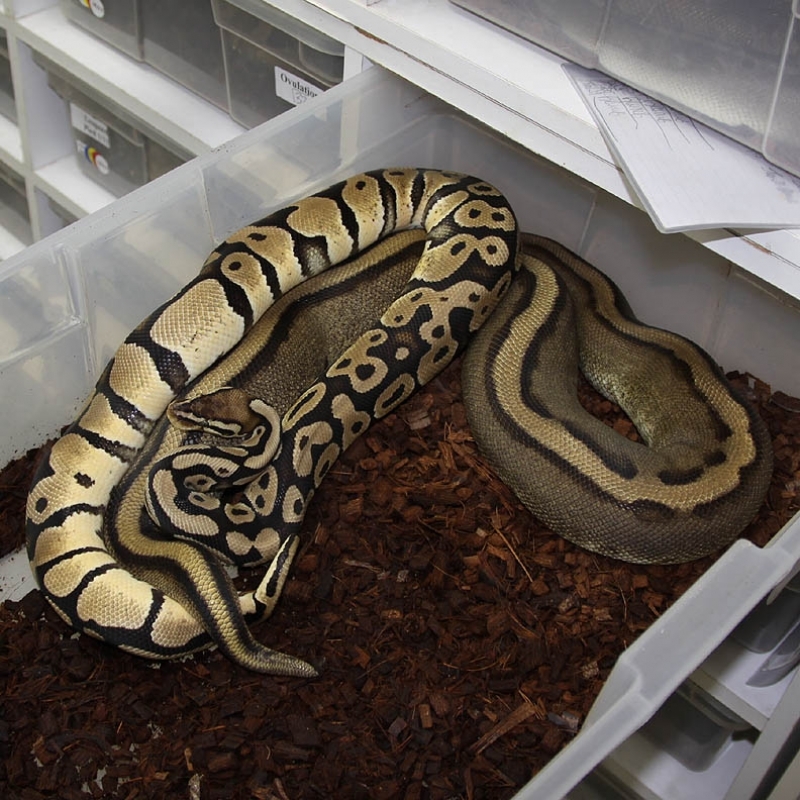 I originally thought the Champagne male was also a Mutation X but he has proven to not be in other clutches. I find if you have to squint your eggs, spin around 4 times and turn your head sideways to see something in a morph then it isn't in there. That is what happened with this guy. I thought he could be a Mutation X so of course I breed him to multiple females and they all produce proving that he is not a Mutation X. 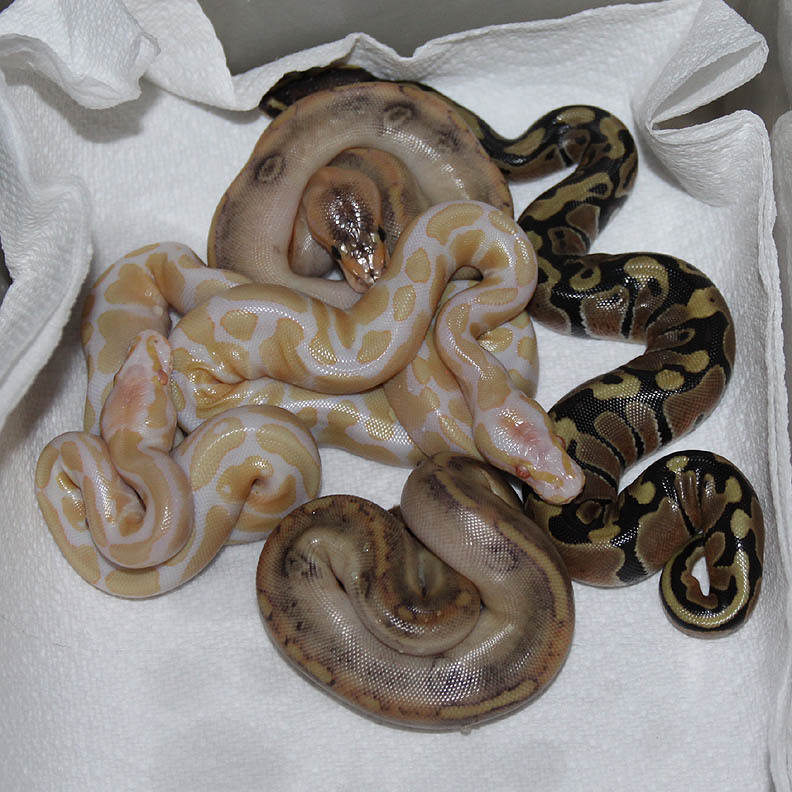 If you are interested in animals from clutch #266 please email or call 519-824-7377. 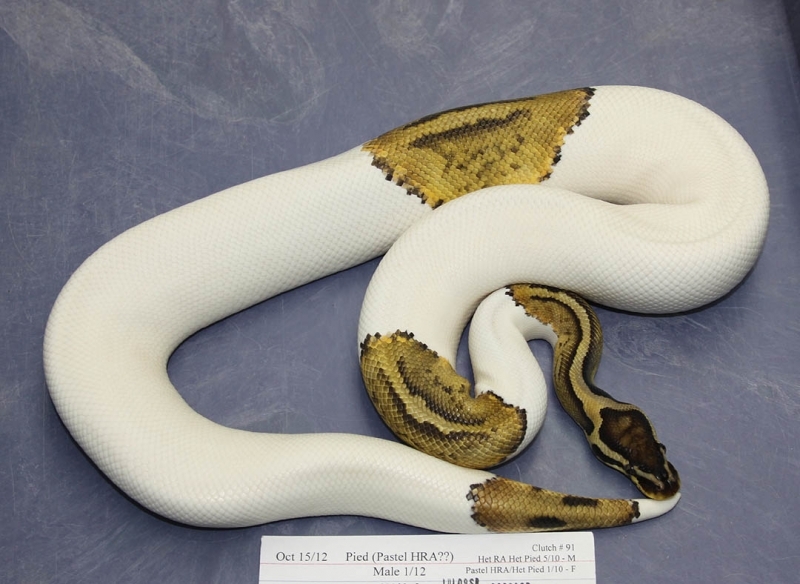 Description: Pied HRA 1/12 x Het Pied 16/06. 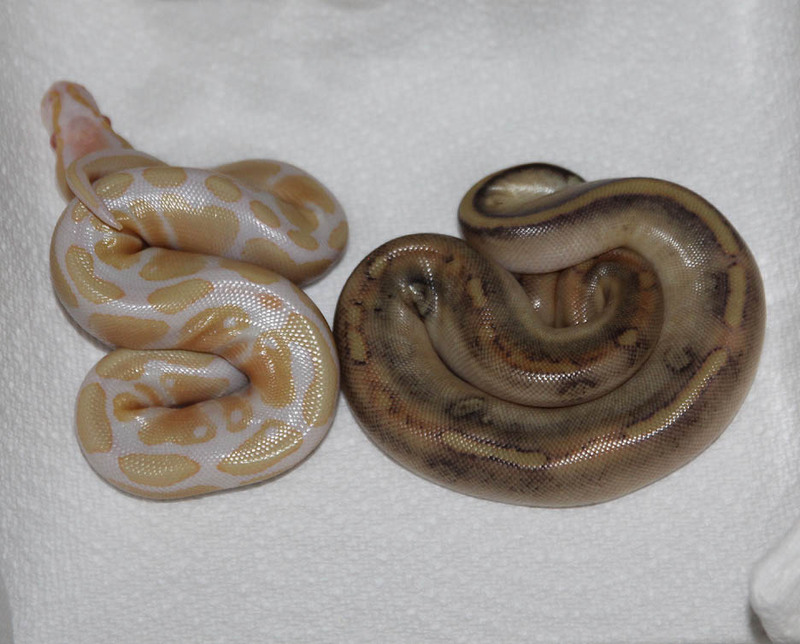 Looks like the father is a Pastel Pied Het Red Axanthic! If you are interested in animals from clutch #267 please email or call 519-824-7377. Description: Pastel DH OG/GS 1/11 x Genetic Stripe PHOG 1/10. If you are interested in animals from clutch #268 please email or call 519-824-7377.